German object designer and photographer. After studying painting and sculpture at the Weimar Saxon Grand Ducal Art School, Marianne Liebe began creating expressionist pieces in 1917. She then married the Norwegian painter Erik Brandt, joining the Bauhaus in January 1924 when the avant-garde school opened in her city. 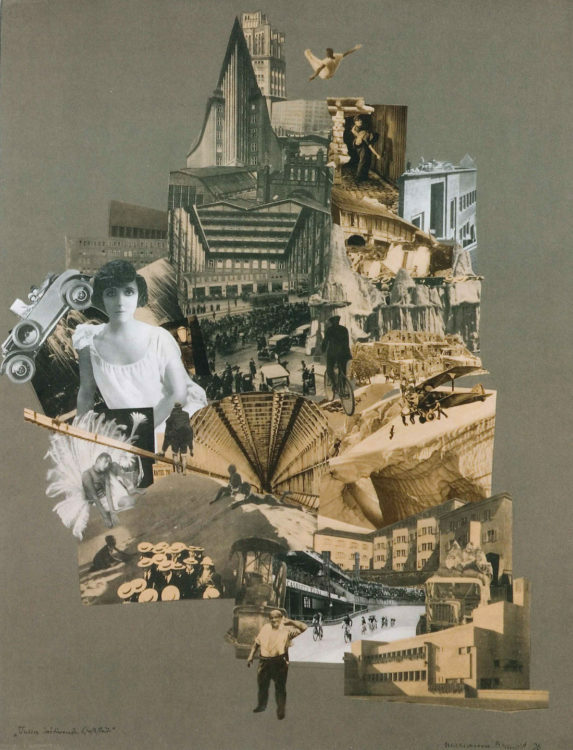 There, she took classes with Josef Albers, Paul Klee and Wassily Kandinsky, and became a goldsmith’s apprentice at Laszló Moholy-Nagy’s metal workshop. After completing her apprenticeship, she became a collaborator, then an assistant director until September 1929. Working with basic shapes (spheres, cylinders, and cubes), she created unique, finely crafted pieces: a partially nickeled brass ashtray, a silver-plated brass and ebony teapot, bowls, and eggcups. These handcrafted objects anticipated her association with industry, which later happened in Dessau when new models for ceiling and table lamps designed by M. Brandt and Hin Bredendieck were submitted to the Schwintzer & Gräff firms in Berlin and Körting & Matthiesen AG (Kandem) in Leipzig, and sold in great numbers, sometimes in the thousands. 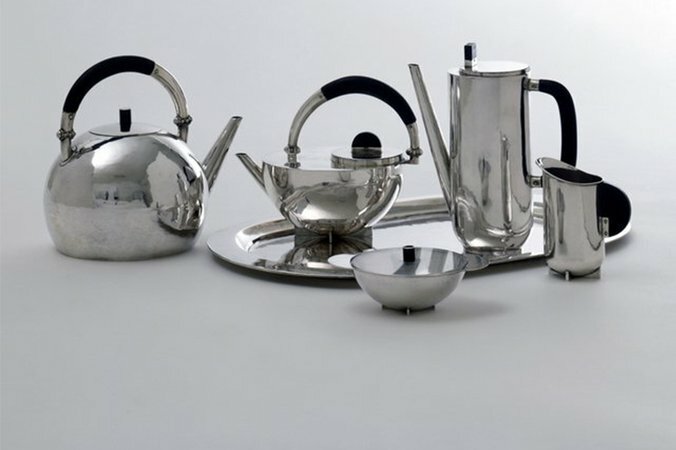 M. Brandt left the Bauhaus in December 1929 when Hannes Meyer became its director, joined Walter Gropius’s architecture studio in Berlin, and was hired as a designer at the Ruppelwerk GmbH metal goods factory in Gotha in 1930.